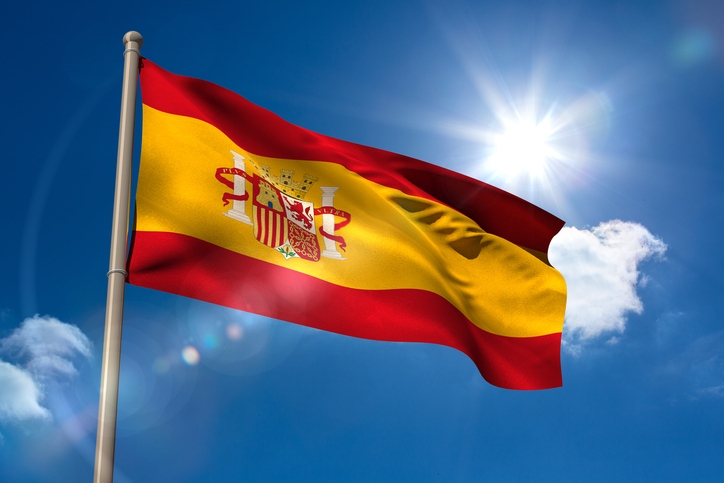 The iShares MSCI Spain Capped ETF (NYSEArca: EWP), the largest exchange traded fund tracking stocks in the Eurozone’s fourth-largest economy, has been steady to start 2017, no small feat as political volatility pressures some of the region’s larger economies. EWP is higher by about 2% since the start of the year. In 2015, Spain and its financial markets dealt with the issue of Catalonian independence as Catalonia makes up almost one-fifth of Spain’s gross domestic product and one-quarter of exports. Today, the political outlook in Spain is arguably sanguine relative to France and Italy, the second- and third-largest Eurozone economies.